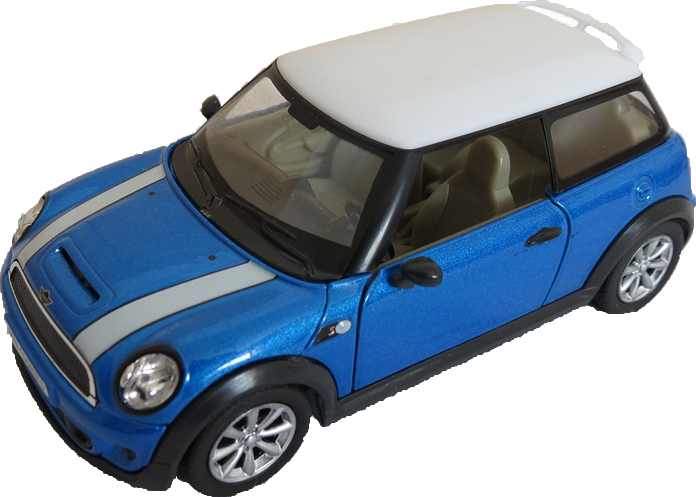 There's no need for a loaner car when you bring your Mini Cooper to Tommy's Auto Service. We'll get your car done fast. Whether you drive a MINI Cooper, MINI Cooper Countryman, MINI Cooper Clubman or MINI Cooper Paceman, Tommy's Auto Service can service them all. Bring it in for scheduled maintenance or repair, and we will make your project top priority. No need to wait weeks for the dealership to "get around" to your car. We will take your car in quickly, diagnose the issue right away and order parts once the job is approved. Is your car in "limp" mode? Is the "Check Engine" light on? Don't worry. When your MINI's check engine indicator lights up, it is time to take it to a professional. Tommy's Auto service is authorized to care for your car within the parameters set by the manufacturer. We'll have your car fixed up and on the roads of St. Petersburg in no time.